Angela Bassett Checks Into ‘American Horror Story: Hotel’!!! The latest to check into season five is Angela Bassett. Bassett starred in the third and fourth seasons of the Ryan Murphy anthology as Marie Laveau in ‘Coven‘ and Desiree Dupree in ‘Freak Show‘, she was nominated for an Emmy for her work as the voodoo queen in ‘Coven‘. Bassett joins a cast that understands loyalty, particularly Sarah Paulson and Evan Peters as they are the only two that have appeared in each season of the frightening, strange and creepy road that makes ‘American Horror Story‘ the compelling TV series it is. In addition to the familiar cast, Cheyenne Jackson and Lady Gaga are set to co-star. The 13 episode season is set to film in L.A. later this summer. Viewers can check-in come October. American Horror Story: Hotel Cast Run-down, Who’s Missing?!?! 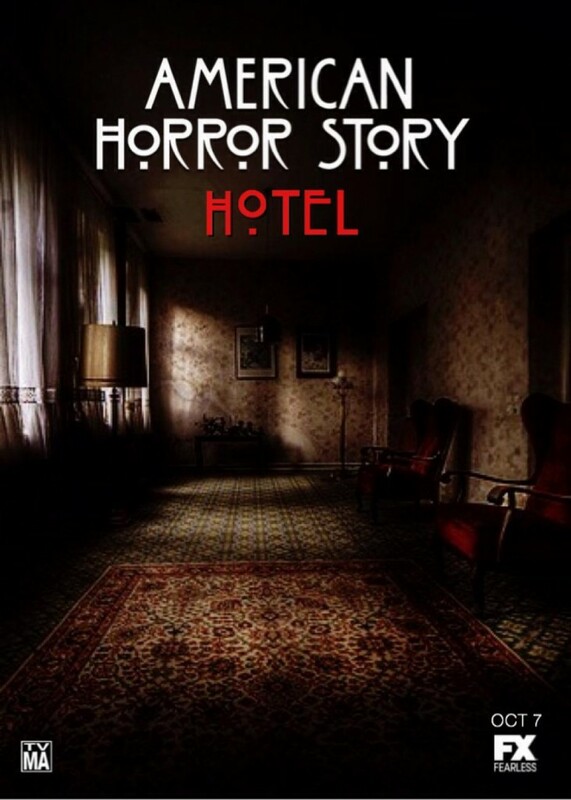 Trailer Drops For ‘American Horror Story: Hotel’!!! This entry was posted on Thursday, April 30th, 2015 at 1:58 pm	and is filed under News, Television. You can follow any responses to this entry through the RSS 2.0 feed. You can skip to the end and leave a response. Pinging is currently not allowed. « WWE: NXT 4/29/15 Recap!! My esteemed colleague, Mr. Marino, has just brought some new evidence to my attention. Now, history has certainly shown that even the most intuitive criminal investigator can be wrong from time to time. But if I am mistaken... if the Lieutenant is indeed a woman, as she claims to be... then, my friend, she is suffering from the worst case of hemorrhoids I have *ever* seen! *That's* why Roger Podacter is dead! He found Captain Winkie!